Making a difference. All of our children, all of the time. Your child learns through play, talking and listening. 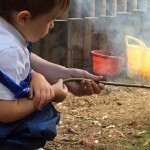 We work hard to create stimulating learning environments, both indoors and outdoors, to support and develop your child through their play and to promote independence. Outdoors is very important to us. We get to know your child well, what they like and don’t like and where they are in their learning. This means we can provide the best support and interactions possible. Your child has a key person/s (their group teacher/s). This is the person who will work with you and your child to get to know you best but you and your child will also work with the other adults in the team. 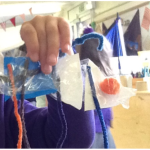 This may be simply throughout the nursery session, to provide extra support for your child, through workshops, in meeting your child’s interests or for many other reasons. As a part of this, the staff team meet every day to discuss the children’s interactions and learning throughout the day and to plan for the next day. 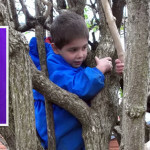 We may change the learning environment, support learning or provide special activities. We have extremely high expectations of our children and even then they exceed our expectations time and time again. 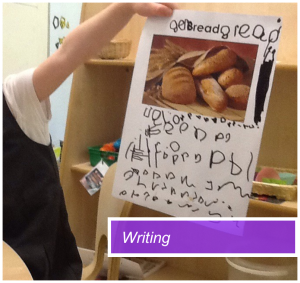 We know that giving children the skills to be independent means they can access their learning in the best way possible. To support this, we provide an environment in which children can try, sometimes fail, and try again in safety. 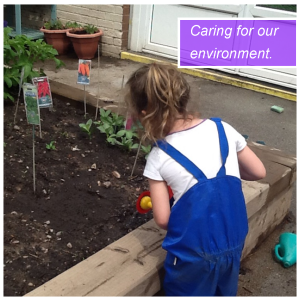 We encourage the children to do as much as they can for themselves. We will support the children but we will never do things for them. We promote independence throughout all we do. 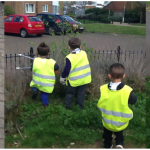 Children can access both outdoors and indoors throughout their sessions. 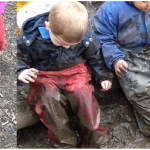 Outdoor play is available every day in every weather except electrical storms. Please send them in clothing that means they will be comfortable to do this. Children also access Forest School sessions every week and enjoy Forest School trips out throughout the year (See our Forest School page). Our children often make bread. 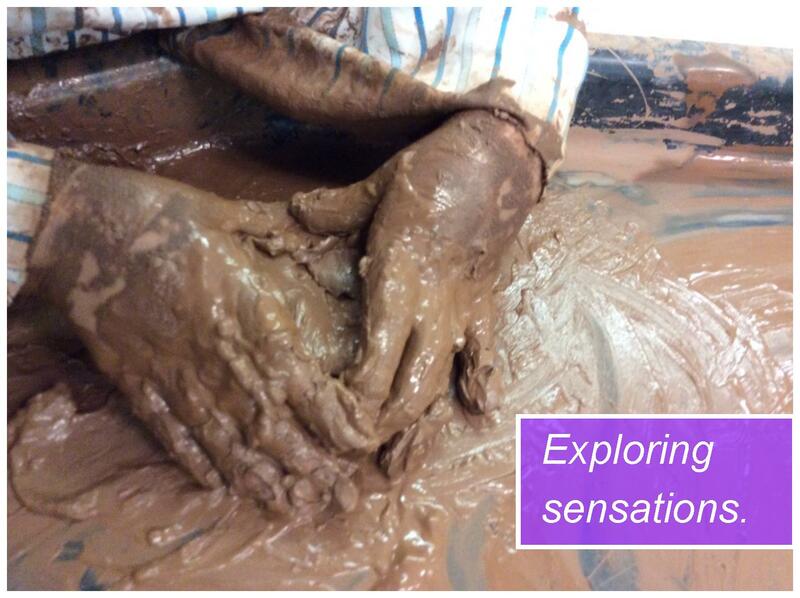 This is something we do quite regularly because it provides so many opportunities for learning. 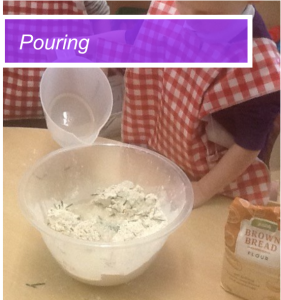 It can start as a sensory activity, feeling all the different textures of the ingredients. Smelling and tasting additional extras (garlic, herbs, tomatoes) and the final warm product. It provides opportunity to understand that bread is made from a number of ingredients and changing states of the ingredients. It provides discussion around safety and keeping safe around ovens and heat. 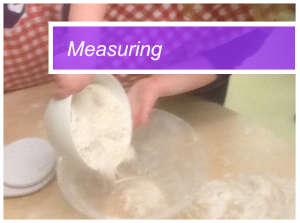 It promotes mathematical language and understanding of capacity. 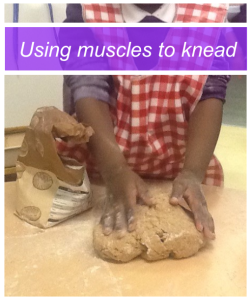 It strengthens big muscles through kneading and small through using tools, both are essential for writing. It encourages communication and speech. It can also lead to writing of ingredients lists and recipes. 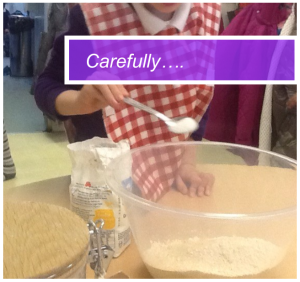 It leads to home school links with families making bread at home. It is also very tasty!